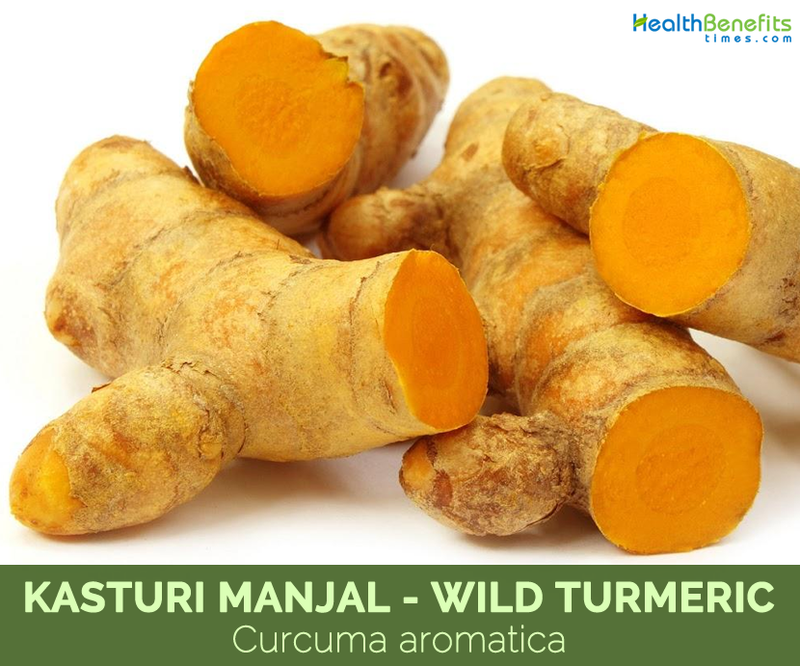 Kasturi Manjal is also known as Cucuma aromatic or wild turmeric. 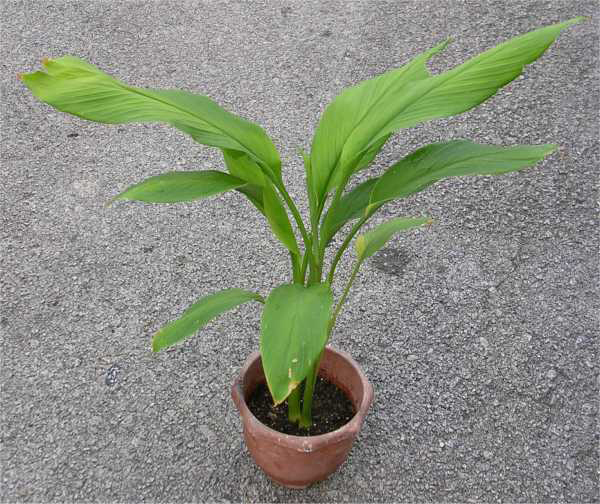 Among the various turmeric varieties, wild turmeric is best for external applications. 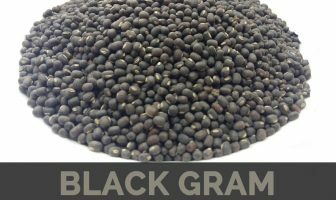 It also effectively treats the skin ailments such as eczema, acne and insect bites. 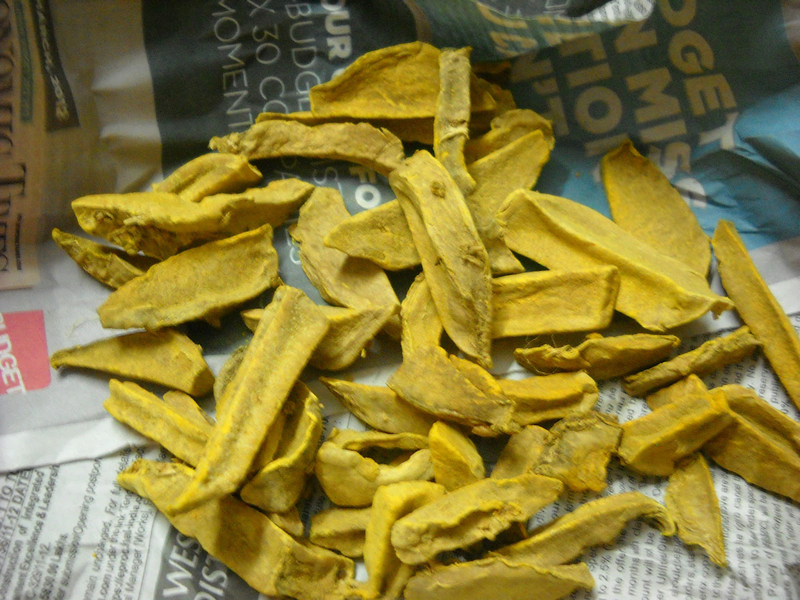 Unlike regular turmeric, Kasturi Manjal does not stain in the skin and it is very fragrant. It is only used for external applications. One can buy the dried Kasturi manjal and it could be powdered at home. 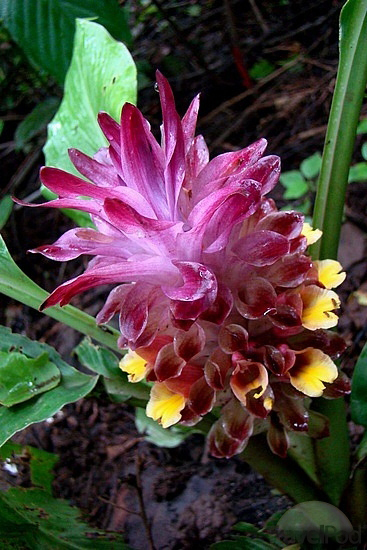 It possesses the strong anti-bacterial and antiseptic properties which is effective for acne treatments. The turmeric should be used with the yogurt or milk, if one has sensitive skin. The people with oily skin can mix it with rose water. The pregnant women should use Kasturi Manjal twice a day by mixing with little bit of coconut oil and yogurt before bath to eliminate stretch marks. The daily use of Kasturi Manjal by making a paste on the face eliminates the hair growth. In many small villages, the paste of Kasturi Manjal is applied to the face during the daily bath. The daily use of Kasturi Manjal face pack made by mixing with milk or yogurt helps to cleanse the skin deeply. It eliminates the skin blemishes and provides the bright and fairer skin. Kasturi Manjal assists in lightening the skin tone and reduces pigmentation under eyes. Kasturi Manjal possesses the antibacterial properties which is effective in dealing with acne. It could be used alone or by combining with Tulsi (Basil) or honey. It has no side effects and effectively alleviates the acne scars. Blemishes, coarseness, blackheads and acne could be alleviated if Kasturi Manjal is used with sandal wood powder and orange juice. The face pack could be prepared with 3 tablespoons of orange juice, one tablespoon of sandalwood powder and a pinch of turmeric powder. It should be applied on the face and should be left for 15 minutes. The sandalwood powder helps to tighten the pores of the skin and prevents the oily substance from the skin which is called sebum. Kasturi Manjal and orange juice reduces the skin blemishes. Kasturi Manjal provides the supple and soft skin by eliminating the fine lines and wrinkles. The daily use of Kasturi Manjal slows down the ageing process. It enhances the healthy and glowing face. The anti-oxidant property keeps the skin rash free and prevents the skin disorders. 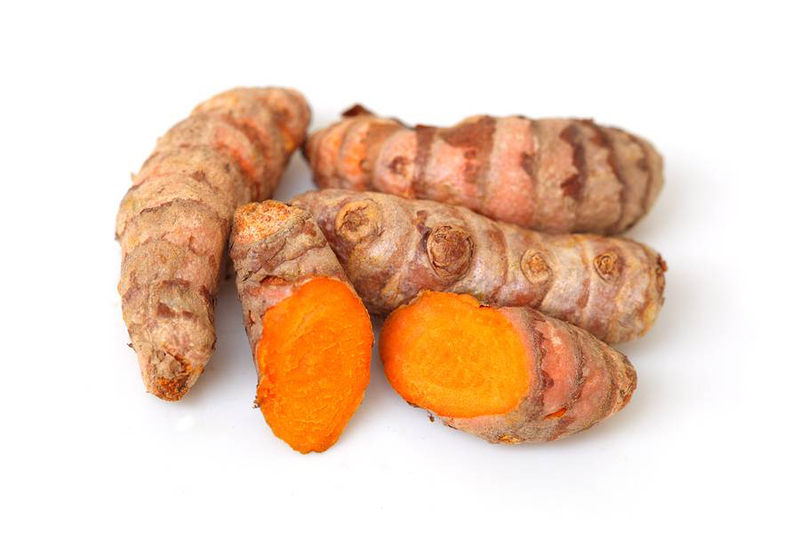 The turmeric paste should be made with the yogurt and it should be used as a scrub on the skin. Let it remain for 15-20 minutes and wash it. 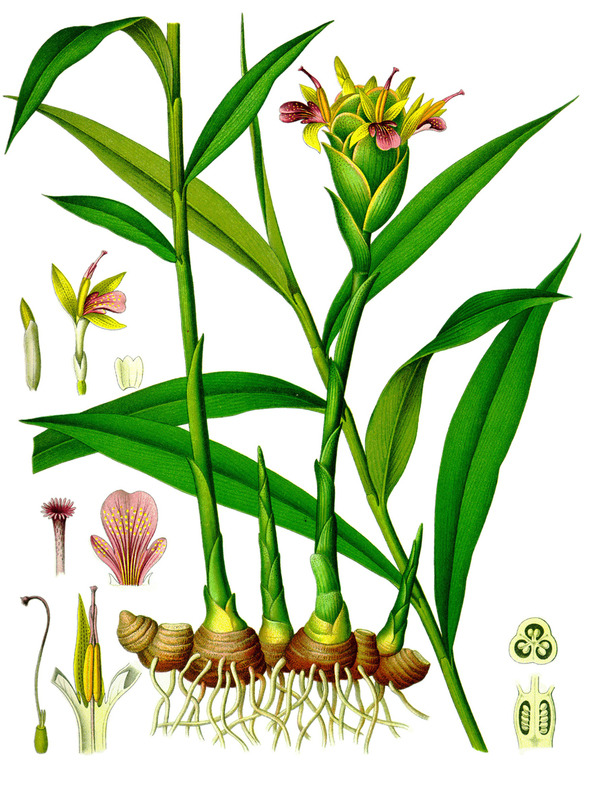 The exposed parts to the sun should be applied Kasturi turmeric which prevents from getting tanned. One can get rid of tanning within few days of application of Kasturi turmeric powder. Pregnancy: The application of paste which is made of Kasturi Manjal to the lower belly eliminates getting stretch marks. Glowing skin: The application of the mixture of Honey and Turmeric mask helps to provide glowing skin. Hair growth: The application of mixture of Kasturi Manjal and Luke warm coconut oil to the face lowers the growth of unwanted hairs. Acne: The daily application of mixture of sandalwood powder and Kasturi Manjal reduce the acne. The mixture should be rubbed to the affected area and wash after 30 minutes. Wrinkles: The mixture of sugar cane juice and Kasturi Manjal should be applied to the face and left for 20 minutes. Marks and wrinkles: The mixture of Kasturi Manjal and butter milk should be applied near the eye which helps to alleviate marks and wrinkles. The above three ingredients should be mixed by forming a thick paste. It should be applied to the clean face and neck. Then after wetting with water, the areas where unwanted facial hair you wanted to get removed should be massaged. Wash your face after massaging for 2 minutes. The milk should be replaced with yogurt by the people with oily skin. One can also skip gram flour in this pack. 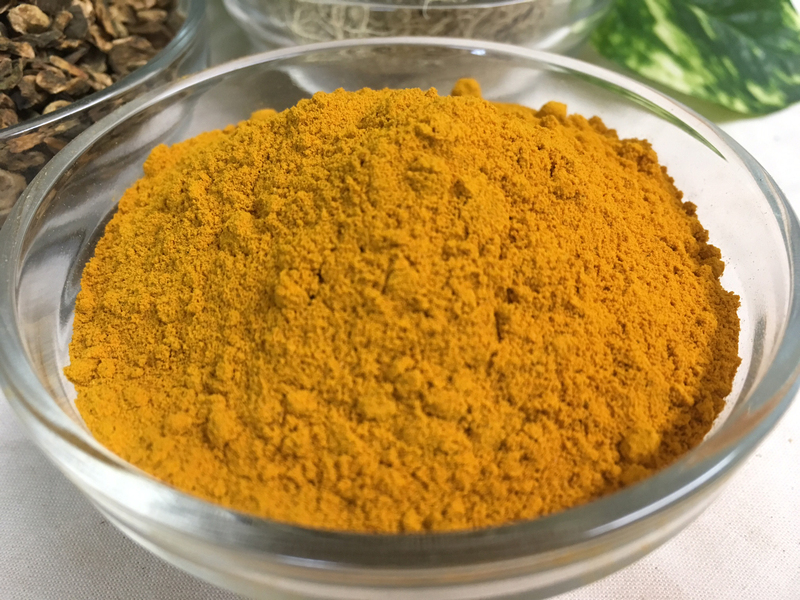 The patch test should be done to check the sensitivity of the skin because some might get allergic reactions to the turmeric. Kasturi Manjal should be used by mixing with chickpea flour, curd or honey. It should be transferred to the container with lid to eliminate the moisture. The cystic acne needs 3 days of continuous application to be removed.